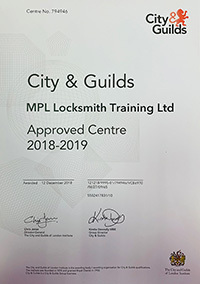 When you register to train with MPL you are guaranteed a standard of integrity, knowledge and care which we believe is unmatched in the locksmith training sector. 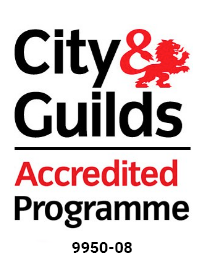 All of our trainers remain hands on locksmiths who are active on a day to day basis which means that their theory is not only classroom based and historical – in fact the opposite. They are fully up to speed with all the latest installed lock products and have first-hand direct experience of how to gain access when required. This direct knowledge coupled with their training experience and manner makes them the perfect teachers, and this is reflected in the many testimonials we receive each week from satisfied students. All of the qualifications which MPL promote have industry relevant content and meaning. 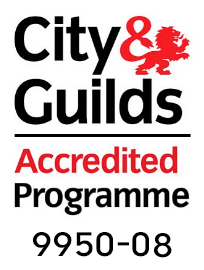 It is important that any qualifications you achieve whilst training with us give you support which will help you on a daily basis in your working life. MPL manufactures and supplies its own locksmith tooling. We talk about tooling with all our trainees and make products available to them to purchase. But we only let them buy what they need. We do not promote ‘tooling packs’ to sell, and we actively discourage them from buying anything they do not need or will not use. Through our vast experience of the locksmith industry we have a very good understanding of the market potential – what can be achieved by self-employed locksmiths – and what cannot. 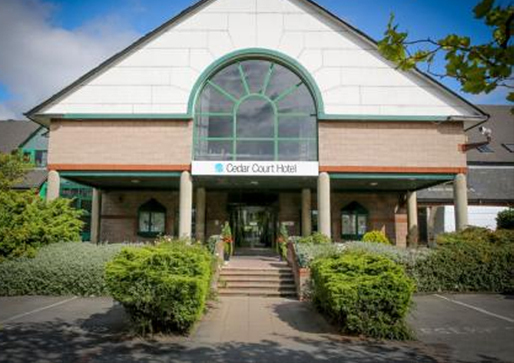 We never oversell the market potential, we offer realistic advice, support and career advice. 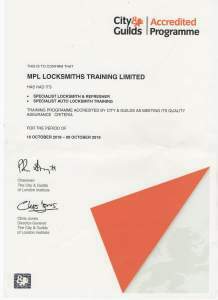 Trainees who attend MPL training courses also benefit from on-going support – telephone and technical advice for when you have a particular lock to address and need further support; discounted prices on a wide range of locking mechanisms form our trade counter; technical updates on new products and standards; and discounts and offers on locksmith tools. This is what we believe in – but don’t just take our word for it, click the link below to view our testimonials.